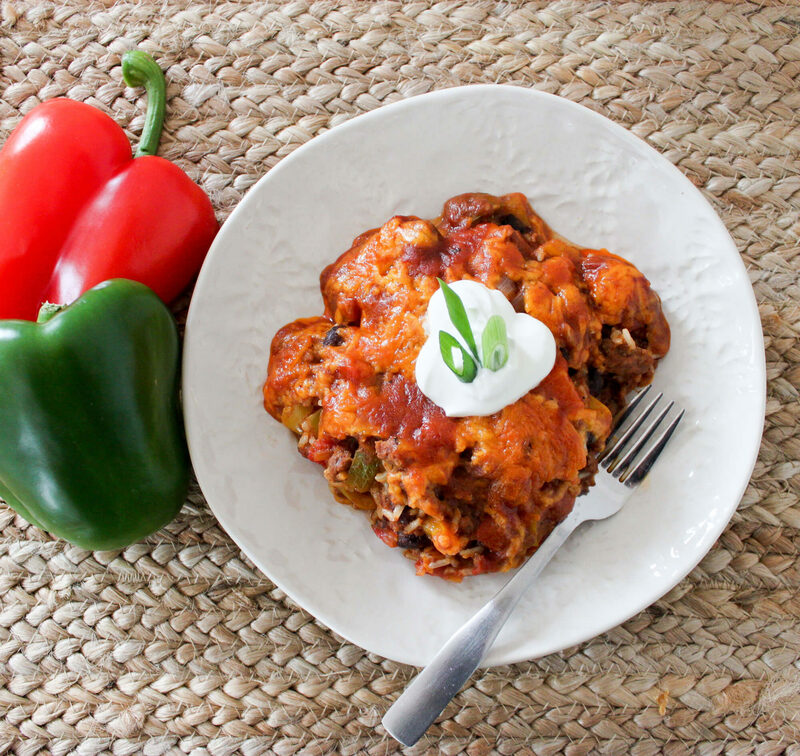 If you love Stuffed Bell Peppers, you’re going to love this casserole! It’s all the delicious flavors of traditional stuffed peppers but made simple. 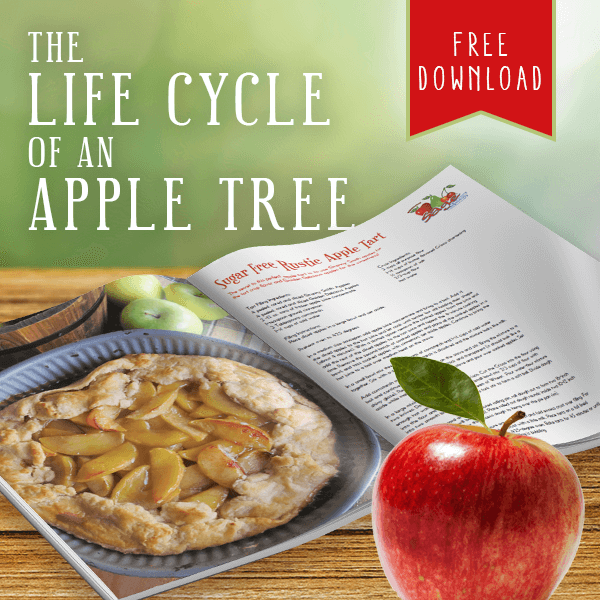 Kid-friendly and can be made ahead of time and frozen. 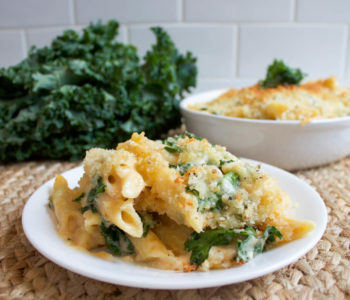 Cheesy Kale and Penne Bake is a comfort dish with rich flavors that is sure to make your belly happy! 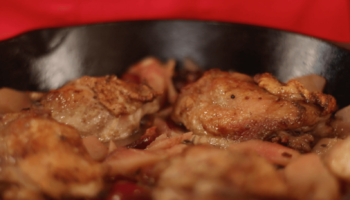 It’s hearty and warm — a great option for dinner on a cold winter evening. 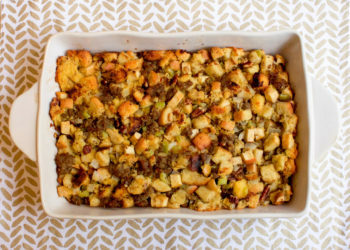 Cornbread-Sausage Stuffing with Pink Lady® Apples is loaded with sage-infused sausage, celery, toasted pecans, and apples. It a holiday-must! 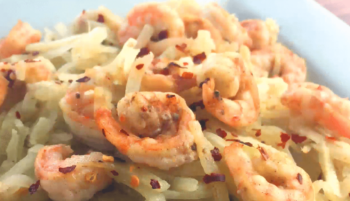 Kohlrabi “Linguine” with Garlic Lemon Butter Shrimp is gluten-free and delicious! 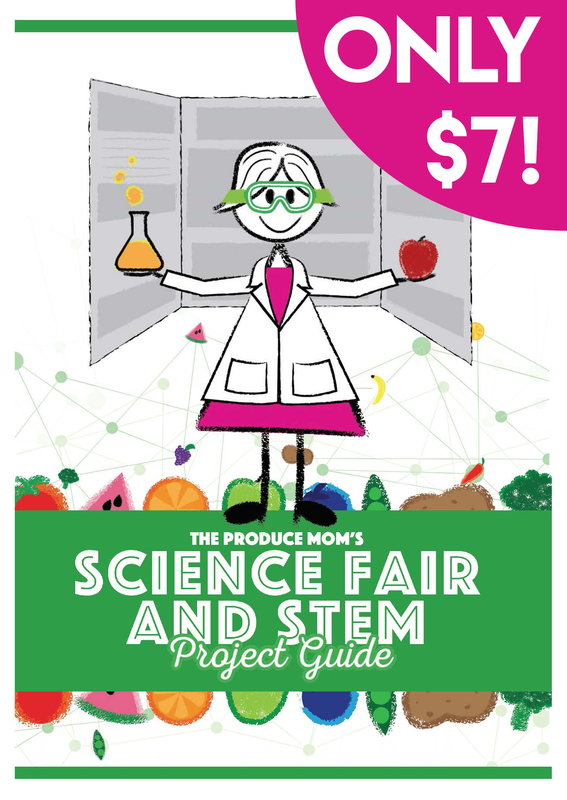 No spiralizer tool required to make the Kohlrabi “Linguine” noodles! 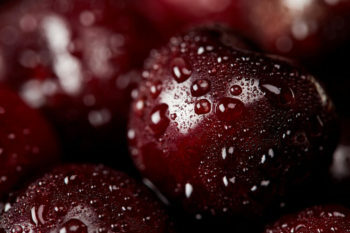 Cherry-Cranberry Sauce is a welcome change to the traditional cranberry sauce typically found on the Thanksgiving and Christmas dinner table. It is bright, sweet, and full of holiday spices like nutmeg and cinnamon. 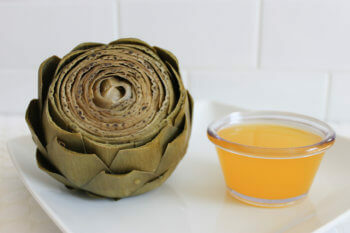 Beautifully cooked artichokes in under 30 minutes! 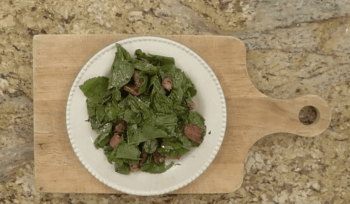 Learn to steam artichokes and sauté artichoke hearts in your Instant Pot. Instant Pot Artichokes are quick, easy, and delicious. Raw radishes are crunchy and spicy. But when you roast them, they’re spicy flavor mellows out and they take on a soft, almost creamy texture. Drizzled with an rosemary-infused brown butter and tossed with radish greens, roasted radishes are a sweet side dish. 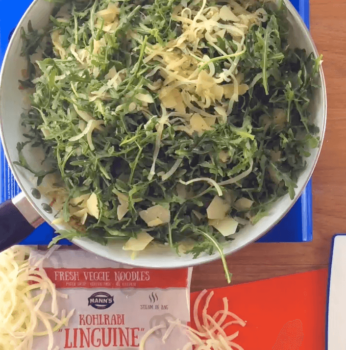 Looking for a delicious vegetarian lasagna? 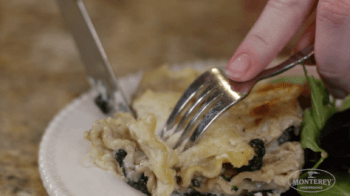 Portabella Mushroom Lasagna is so hearty, we promise you won’t miss the meat. A perfect Meatless Monday dinner.